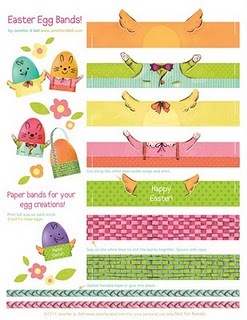 The lovely ladies at We Love to Illustrate have put together six super cute printables for Easter. 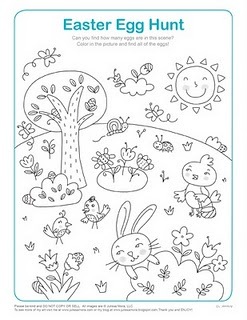 Everything from recipes to activity pages for kids. You can check them out and download the ones you love HERE. Thankfully there are crafty people around that share with me. I love free printables.